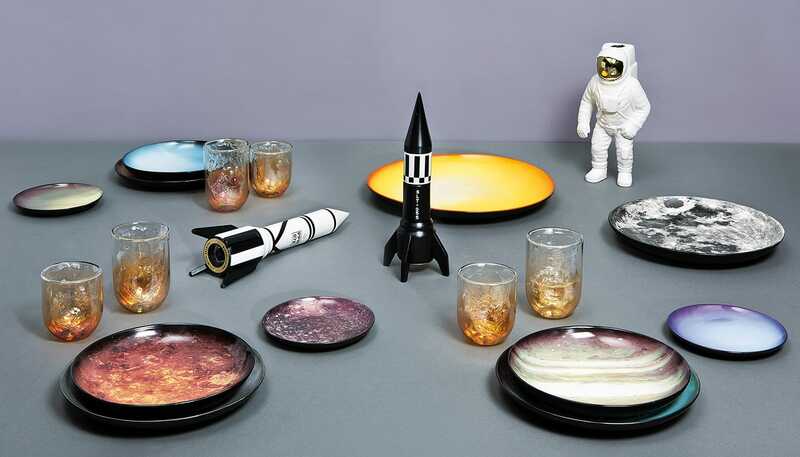 The iconic lifestyle brand Diesel meets Seletti in a new line of accessories for the home! 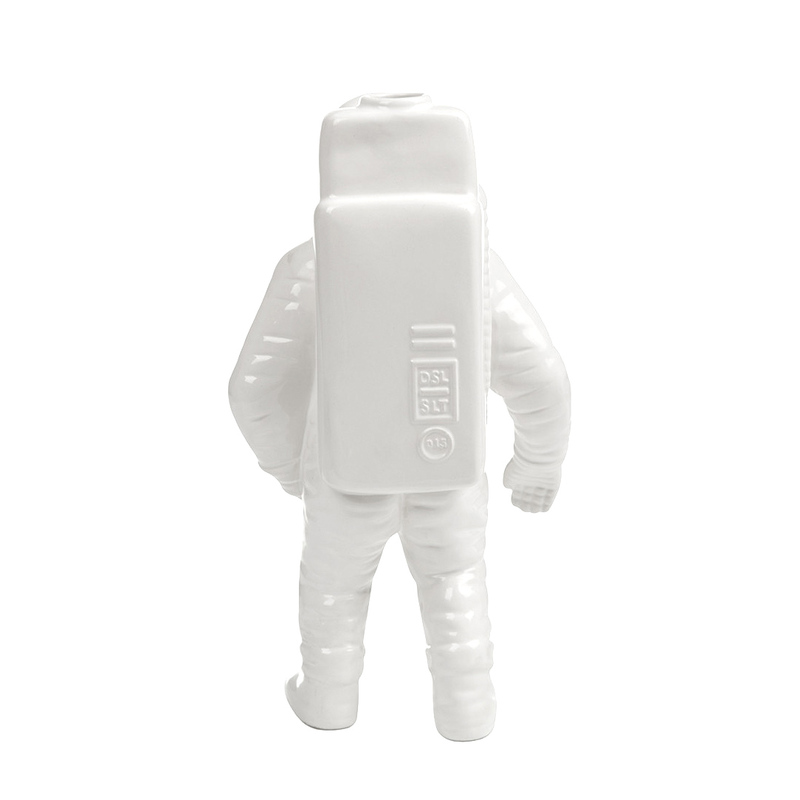 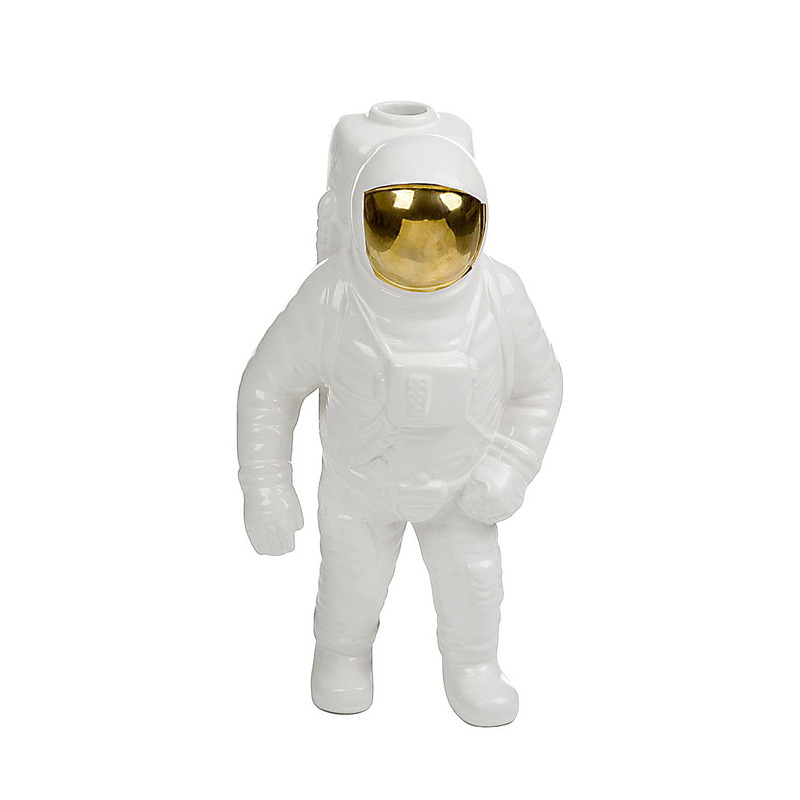 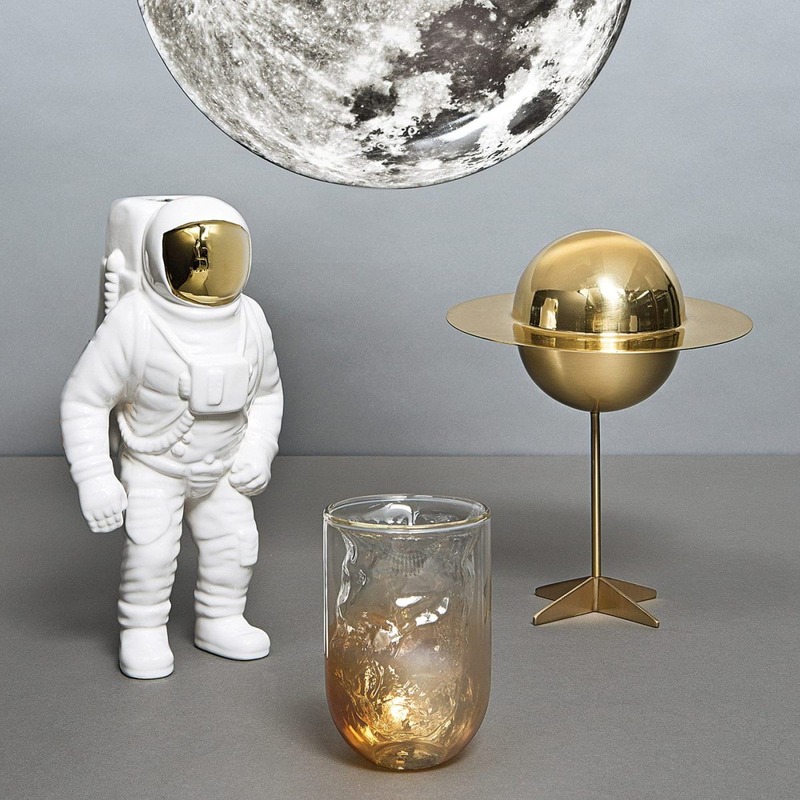 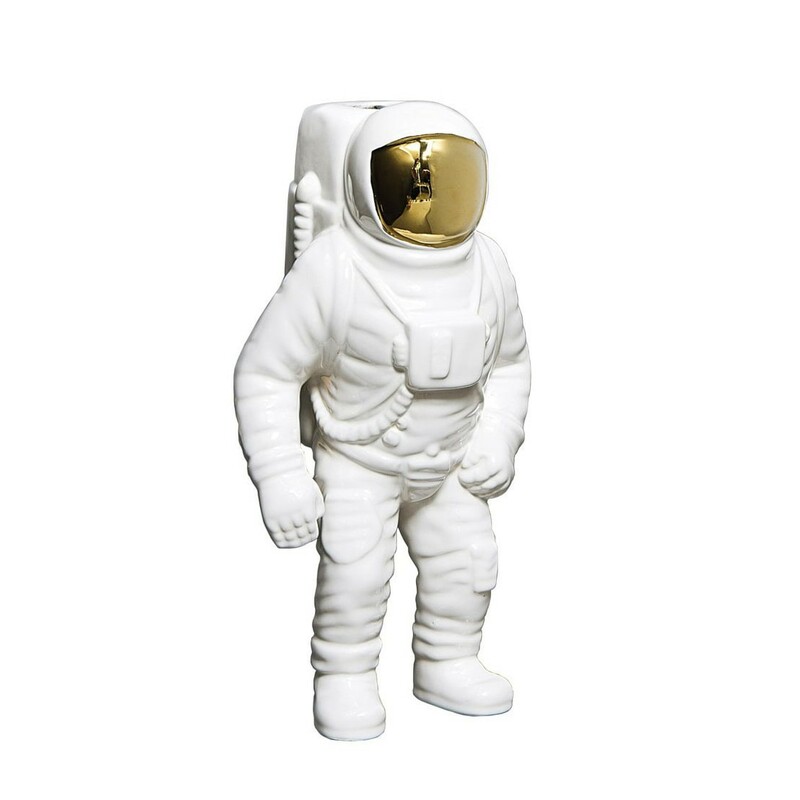 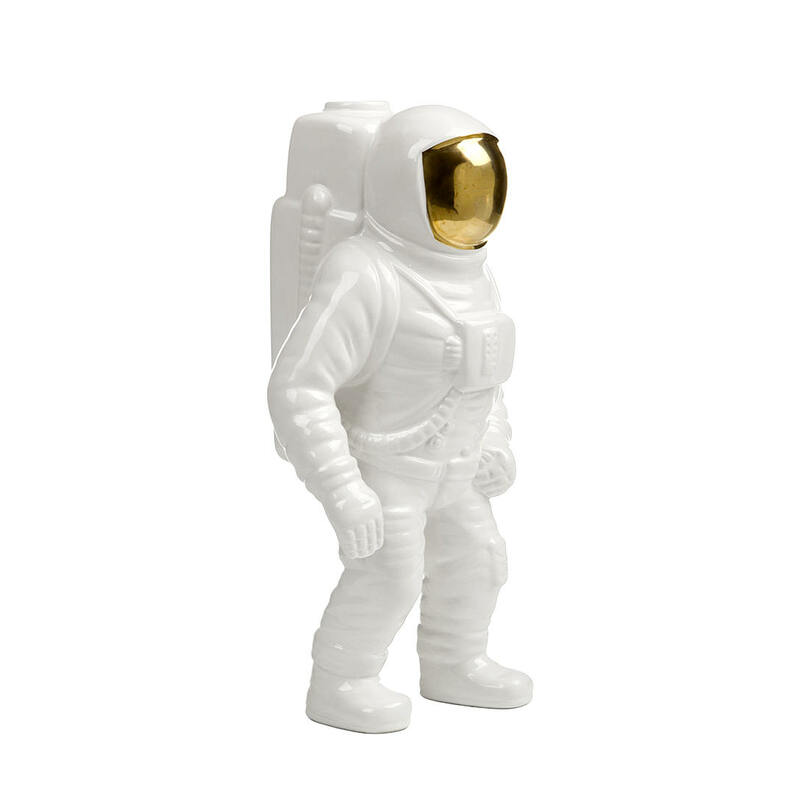 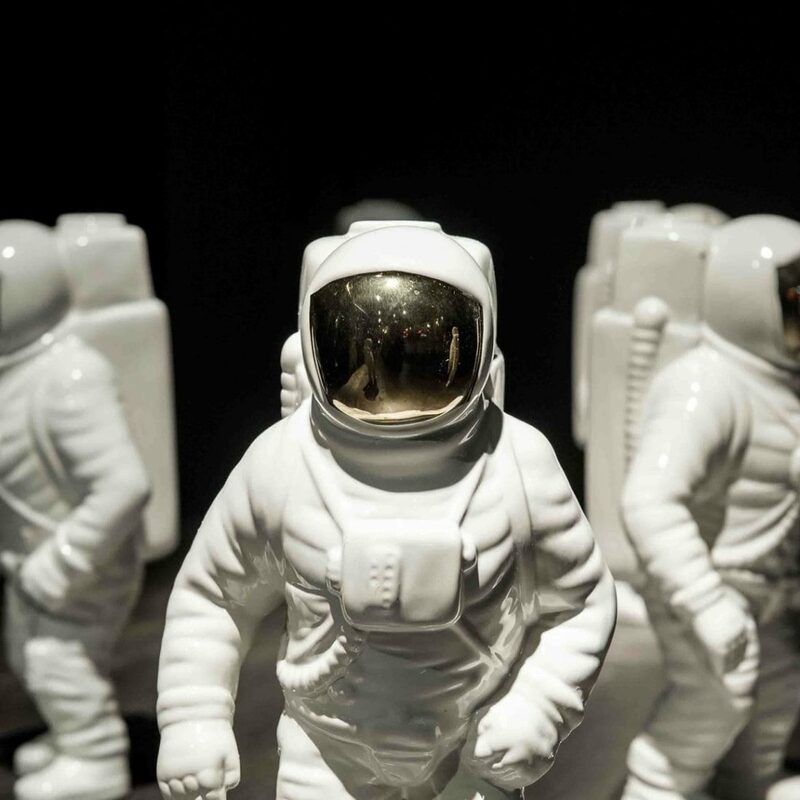 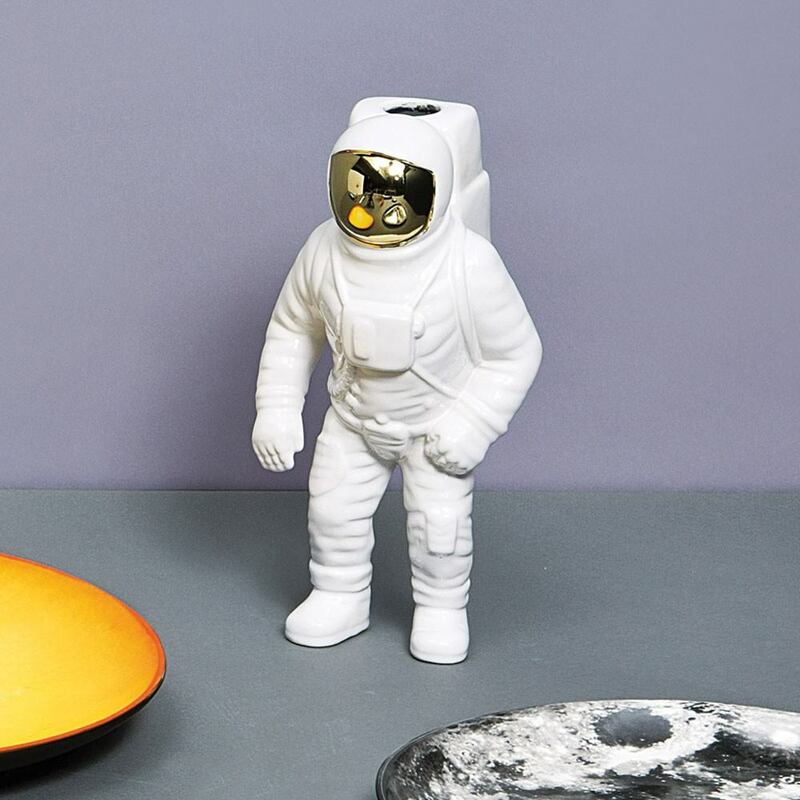 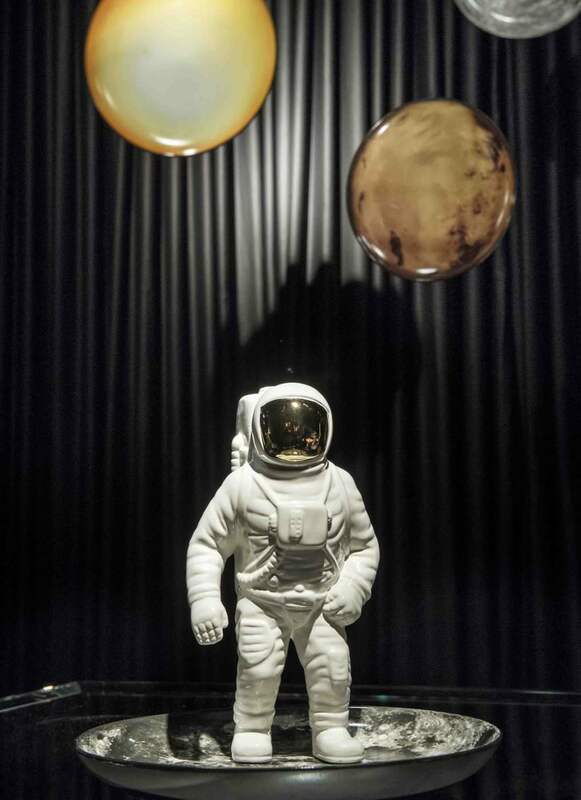 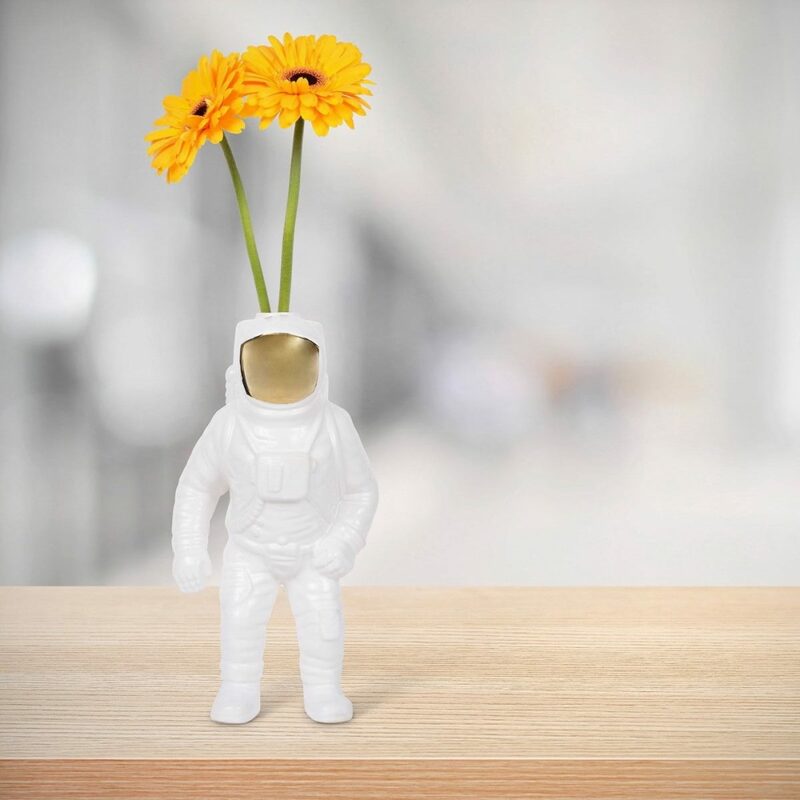 Starman is a flower vase in the shape of an astronaut, in white porcelain with gold details. 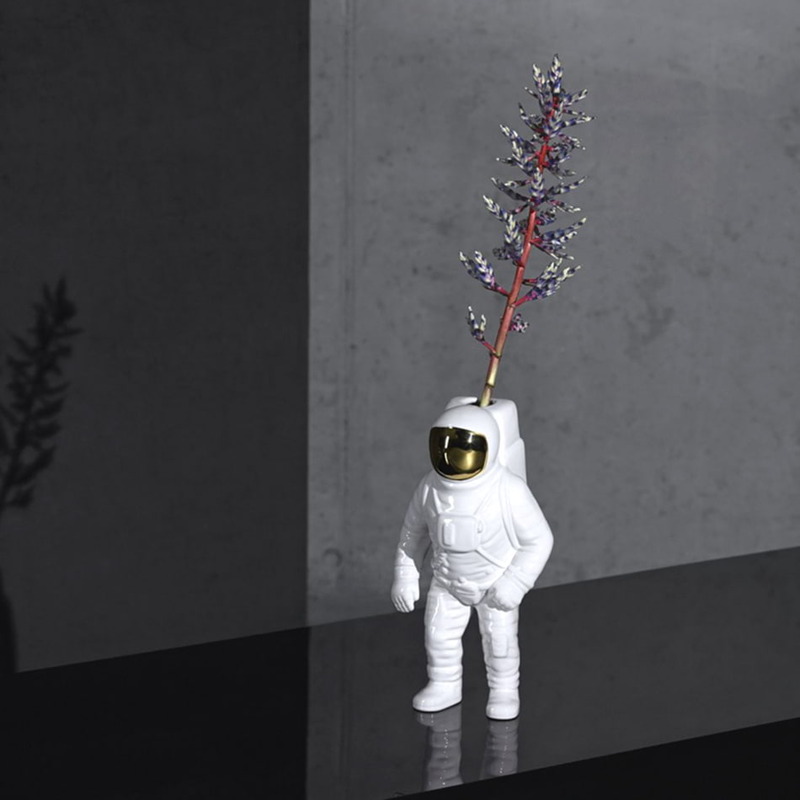 A fine piece of decoration with humor and contemporary style, this intergalactic vase will bring a futuristic dash of the cosmos to your table! 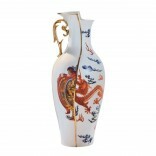 Dimensions: 28 cm x 5 cm x 11 cm.